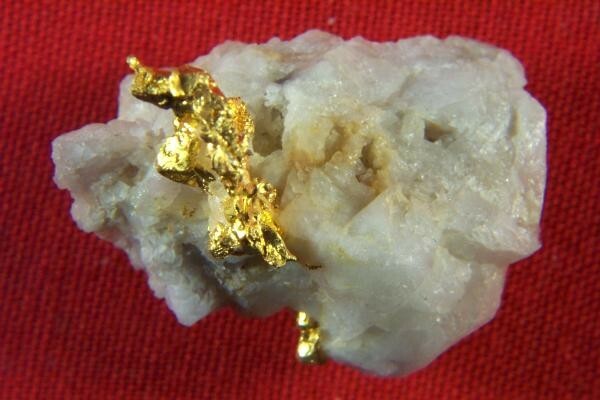 This is a wonderful gold crystal specimen in quartz from the Mockingbird Mine in California, and is on consignment from a prospector in California. 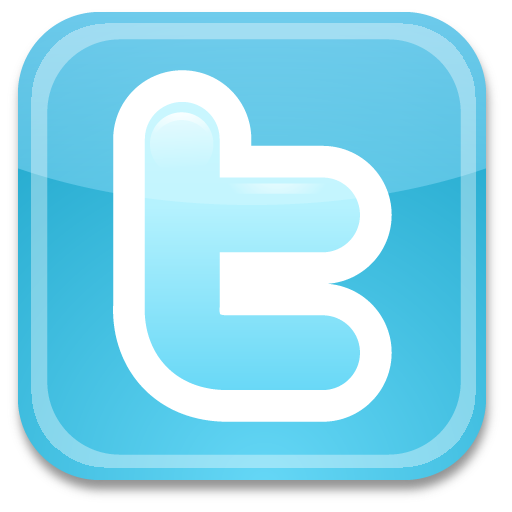 It has a mass of well defined gold crystals sticking out of the quartz, which looks kind of like a goose or another bird. Very beautiful and unique. 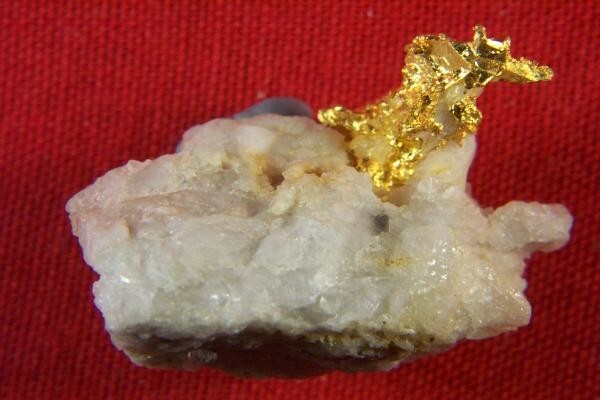 Currently I only have this one gold in quartz specimen from the Mockingbird Mine. Most gold specimens from this location are crystalline gold with no quartz attached, so it is rare to find a gold in quartz specimen from this location for sale. The quartz is pure white and the weight is 4.8 Grams. 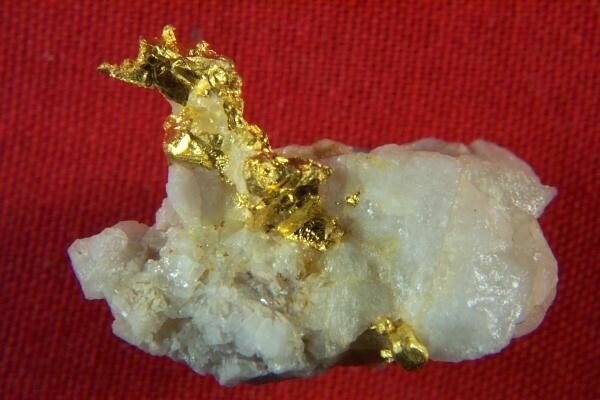 This wonderful gold crystals in quartz specimen is 7/8" long x 5/8" wide x 5/8" thick.